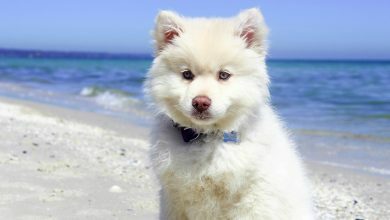 Home/ Tips & Advice/What to do if your dog is pulling on the leash? What to do if your dog is pulling on the leash? When you first meet your puppy, he is small, unaware of the surroundings and has no idea what is the best attitude and behavior. So it is our, as an owner, responsibility to teach our pets all that there is to know. Including, going to the toilet, listening to commands, behaving themselves around other pets and humans, and even – walking on the leash. First of all, you need to distinguish loose leash walking from heeling. 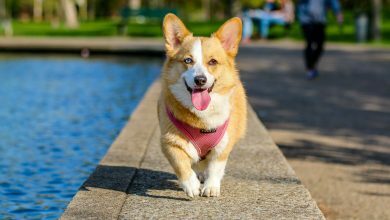 When you first hear the term “teaching your pet to walk on the leash”, you might assume instantly that we are talking about heeling, the competitive walking. Heeling is when your doggie walks right beside you, close to your left leg, with dog slightly tuner owners way. But, regular loose leash walking is very different, from heeling, which is not the appropriate way to walk your pet for hours outdoors. Walking on the leash should be enjoyable for both, owner and the pet. And although it might seem to be pleasant, to teach your pet to obey, to listen to what you say and to stop when you are stopping, it actually is one of the hardest behaviors to teach. As we all know, pets are very good at sensing our feelings and emotions. And they are easily influenced by them. If we are going to be frustrated, too emotional and angry, our pets are going to also feel these emotions. So, if you want to succeed at teaching your pet how to walk on a leash, keep your mind positive, don’t worry about failures and know that at the end of the day you will succeed. 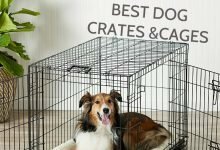 When teaching anything to your pet, reward technique is one of the most successful ways to do it, hence it is used by almost everyone, who owns pets. At the beginning, you can simply award your pet for listening and paying attention to you, and to what you have to say. But, later, when you have to actually fix problems, like your dog pulling on the leash, award your pet each time the behavior is correct and if the leash is not pulled. Concerning the treat, there is no specific one kind you should use, just pick the ones which are most desired by your pet. This way you will make sure that you will get one hundred percent of the doggies’ attention. You can include different games and fun activities to help your pet understand that there is no need for pulling on the leash and trying to escape. A perfect game to fix this problem is the “follow me” game. You need to hold on to the leash and take few steps backward, further from your pet. The backward movement is inviting to your pet and your pet will want to follow you. 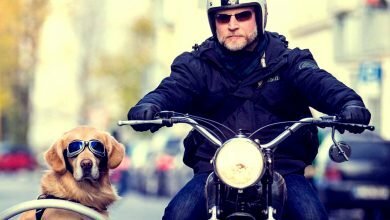 If your dog is following you and goes where ever you do, remember to reward and praise your pup for the good behavior. When you are trying to teach your doggy anything, you have to be constant and regular. Pets are like small children, they need repetitiveness to learn, and only after several times of the same activity, they will learn to distinguish right from wrong, and how to act in certain situations. The same is with the leash training, each time your dog walks beside you and does not pull on the leash, you need to not only reward the puppy but also praise it with words. 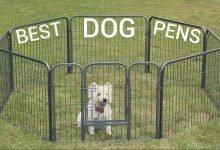 This will teach your pet to understand what is the right thing to do and what behavior is not acceptable and therefore will not be rewarded. If you are not successful yourself and you are running out of patience, consider getting some additional assistance. 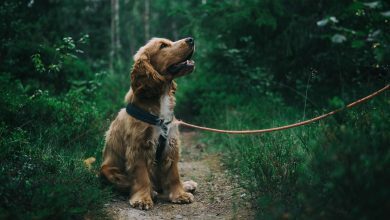 There are many specialists who are professionally trained to teach dogs to obey, and listen to the owners and to teach doggies how to properly take walks without pulling on the leash. And always remember, that walking your pet on the leash is a skill which requires time, patience and a lot of practice. So, be happy for the small improvements and successes and know that over time, you will get there. 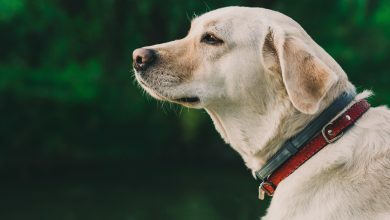 What's the deal with dog shock collars?